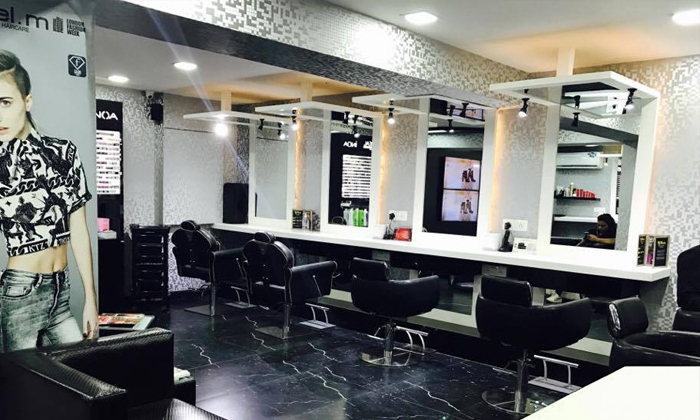 F Salon, located in Greater Kailash 2, offers a wide range of beauty care services exclusively for women and men through highly skilled and trained professionals who use international quality products to deliver the best results. Founded in France in 1997 by Michel Adam Lisowski, they understand every customer’s equirements and strive to exceed their expectations. The aim to make their customers feel special about themselves and nurture confidence and develops self-love. Operating in a clean and hygienic conditions, they present a warm and welcoming ambiance.